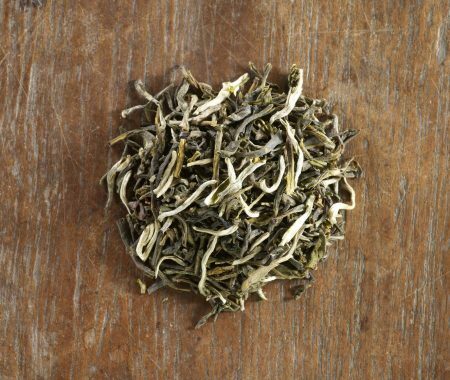 A beautiful, fresh tasting Oolong from China. 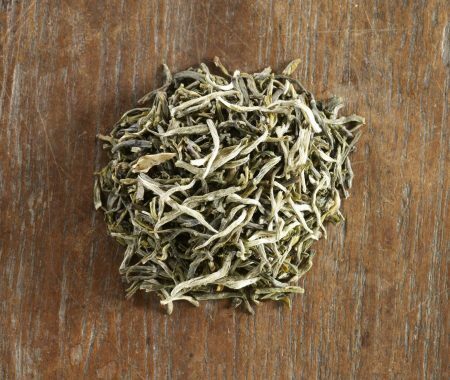 Oolong tea is a half way house between black and green tea. 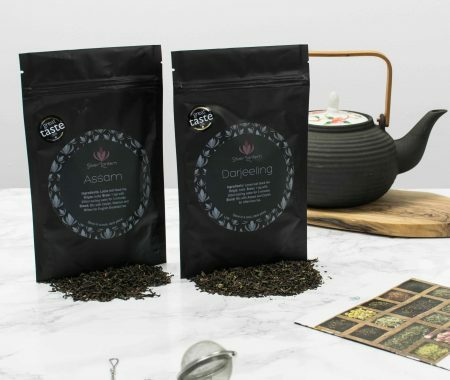 Iron Goddess is closer to green tea than black. 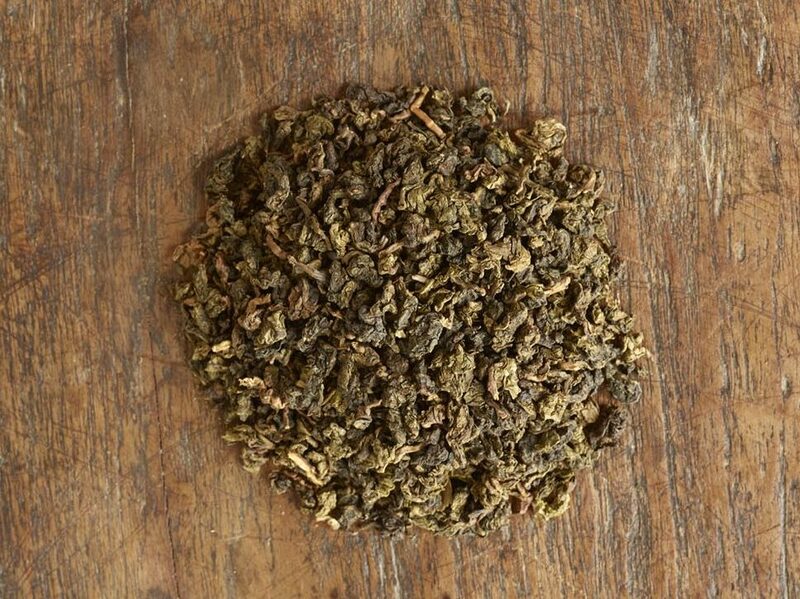 A beautiful, fresh tasting Oolong from China. 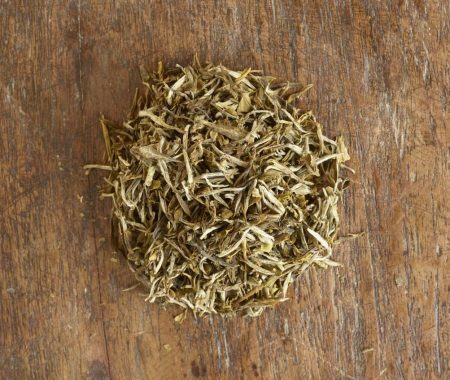 Oolong tea is a half way house between black and green tea. 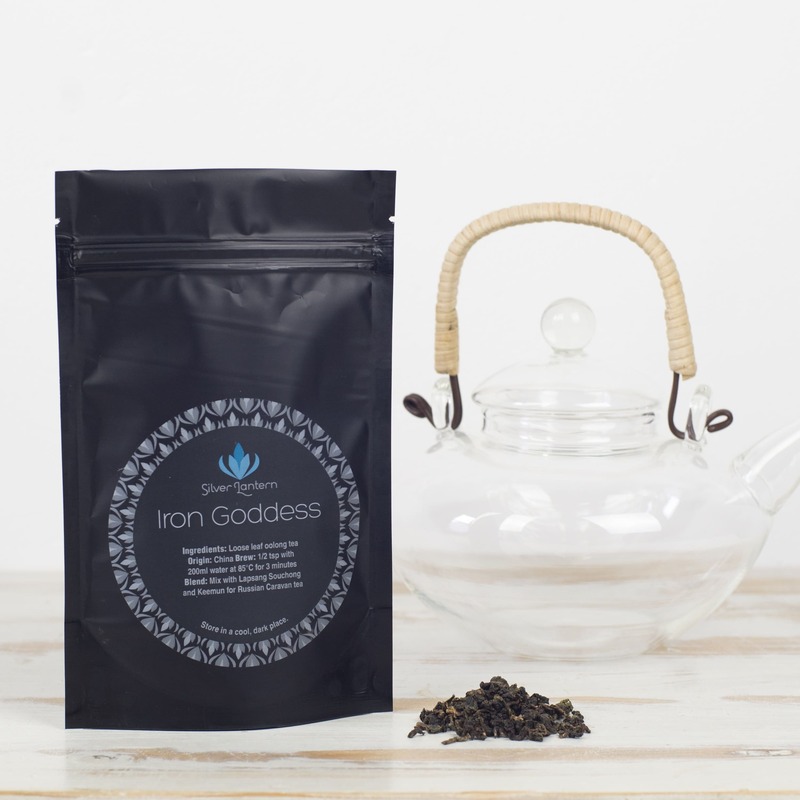 Iron Goddess is closer to green tea than black.